Welcome to the Rattlesnake Hills Wine Trail. 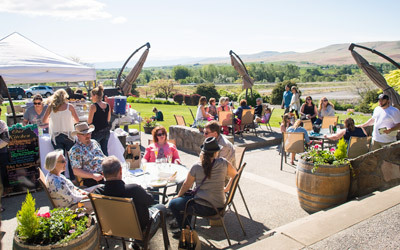 The wine trail is made up of 18 wineries located in the Rattlesnake Hills AVA which begins just outside of Union Gap and ends in Outlook in the Yakima Valley. 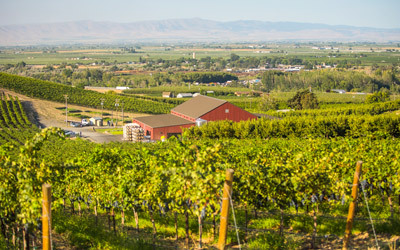 With its rich soils, long days and warm climate, the Rattlesnake Hills AVA produces world-class wine grapes making some of Washington’s finest wines. 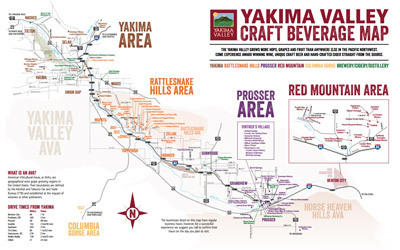 Most of our tasting rooms are located on estate vineyards offering picturesque views complete with the snow-capped peaks of Mount Adams and Mount Rainier.